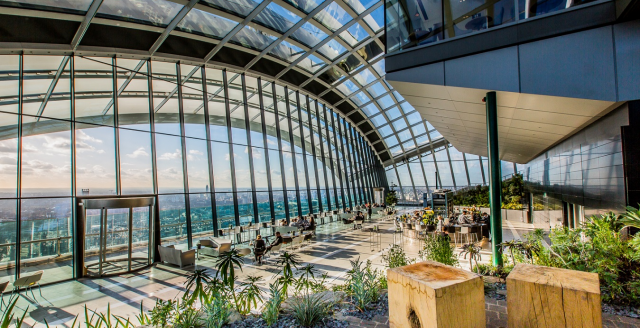 The 30th annual Wines from Spain tasting will return to London’s Sky Garden on 7 March and will include tutorials on white grape Verdejo and innovations in Spanish winemaking. At the tasting, 58 leading importers and exporters will present their Spanish wine portfolios to the UK trade and press between 10am and 5pm. Visitors will be able to taste the latest Spanish wine releases and meet exciting wineries seeking representation in the UK. 1,000 wines from 300 wineries will be available to explore within the impressive plant-filled venue, which boasts floor-to-ceiling glass windows. Spain’s wealth of DOs, styles and grape varieties will highlight the dynamism, depth and variety of Spanish wines being made today. At 11am and 4pm, Spanish wine expert Sarah Jane Evans MW will give half-hour tutorials on recent innovations in Spanish winemaking via five wines that showcase new styles of wines being made in Spain. 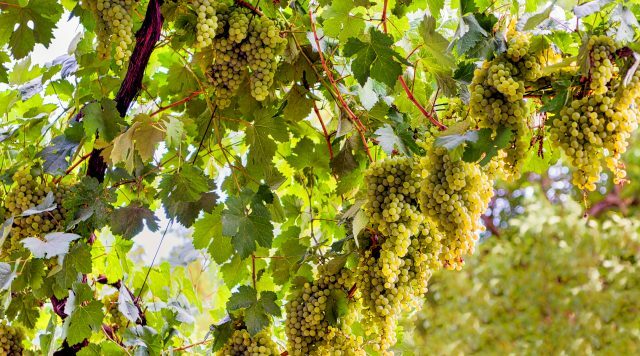 At 12pm and 3pm there will be half-hour tutorials on Spanish white grape Verdejo, hailing from Rueda, which gives Sauvignon Blanc competition with its fresh, fruity style. The tasting will include a range of Verdejos, from sprightly young expressions to oak and lees-aged examples, and older vintages that show off the grape’s ageworthiness. The event will also include a self-pour tasting of organic, biodynamic and vegan wines, and tasting trails presenting on-trade and retail top picks. Visitors will be able to follow each tasting trail by going around importers tables and tasting the bottles boasting a ‘Sky Trail’ sticker. Members of the trade and press will be able to attend either the morning or afternoon session, while the evening event will be reserved for the public. Full details, including a full list of exhibitors, are available on the Wines From Spain website.